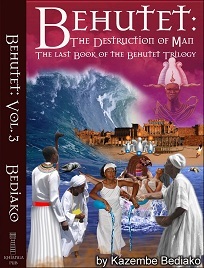 Behutet: The Destruction of Man. 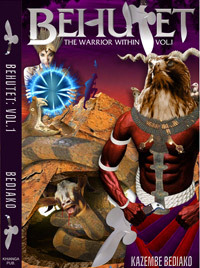 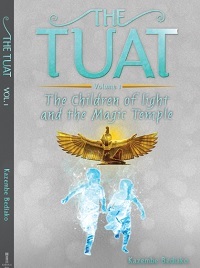 The long awaited final Book in the Behutet Trilogy is filled with exceptional realism and cutting edge authenticity. 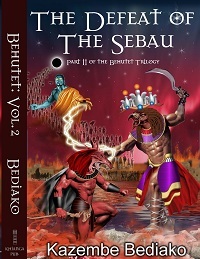 This isKazembe Bediako at his best - page after page of riveting suspense.